Taylor Tran is an author and international speaker on innovation, coworking, technology. 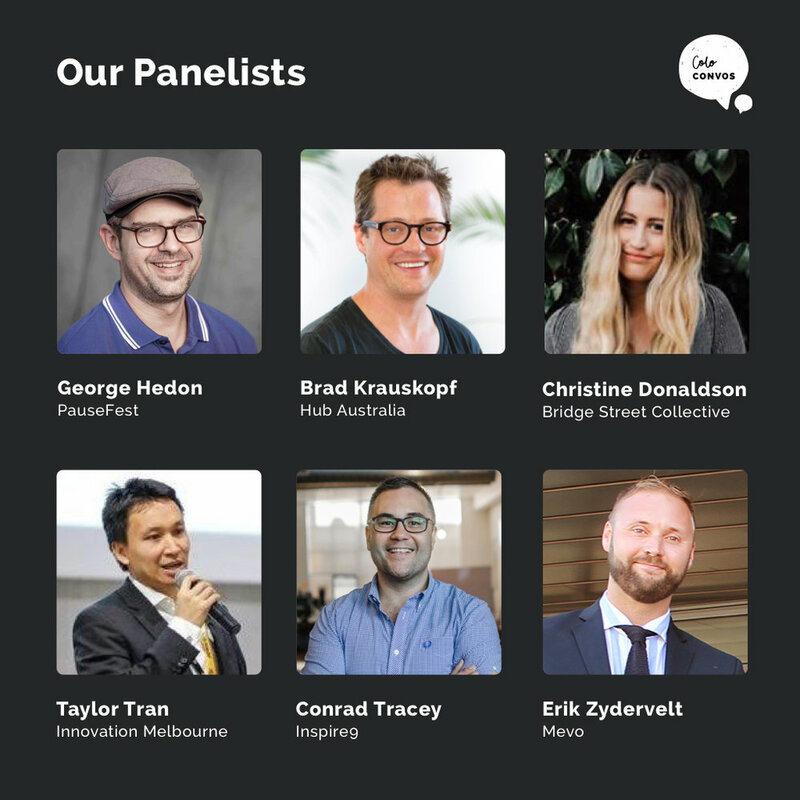 Taylor is the author of the first coworking book in Melbourne, called 'Innovation Melbourne' and based on popular demand, he wrote a 2nd book on called 'Innovation Coworking' August 2017 and will be releasing is 3rd book called E-Commerce Revolution in October 2017. As an international expert in technology and services with 20 years experience, as well as, being a State Finalist at the Melbourne International Comedy Festival and recently a university teacher at RMIT, Taylor combine experience, knowledge and a bit of fun to all his topics. Taylor has also been featured in Fairfax Media, Company Director Magazine, ABC Radio, Triple R Radio and other local and regional media. Taylor Tran is an author, speaker and tech promoter with 20 years global experience in technology and services. Taylor has mentored startups with the Founder Institute of Silicon Valley and several other start-ups, in blockchain, AI and services start-ups. Taylor is passionate about building entrepreneurship ecosystems and designing pathways for connecting to start-ups, coworking spaces and accelerators. Taylor has played a major role in advising government on digital innovation and startup strategies and is currently involved in a number of key ecosystem initiatives. Taylor completed his MBA across two of Australia's top universities (The University of Melbourne and The University of New South Wales) and is also a member of the Australia Market and Social Research Society and the Australian Institute of Company Directors. All this topics are always well research, thought provoking and spoken with deep passion and significant experience and credibility. Below are a range of testimonials and comments about the latest book.